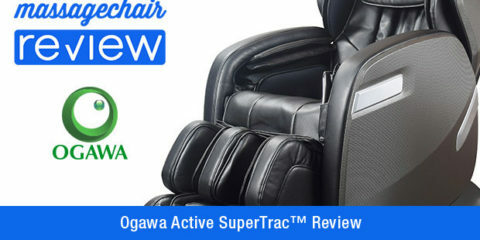 The Osaki OS-4000 has been one of the top selling massages chairs in the industry over the past few years. 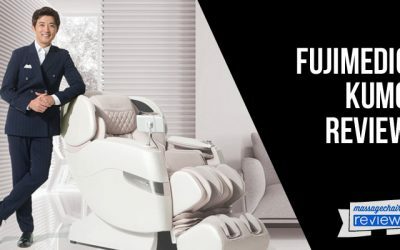 The features that come standard and the affordable price point make the Osaki OS-4000 on of the Top selling massage chairs in 2013, and 2014. The Osaki OS-4000T was released in 2013 and is the newer model of the famous Osaki OS-4000. You can still find the Osaki OS-4000 available for sale at online stores such as Costco, Wayfair, and Amazon, but should you just get the newer model? 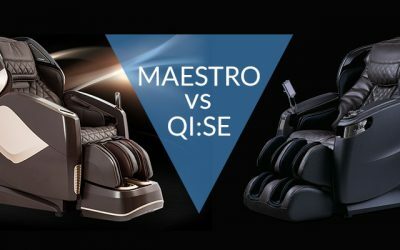 Many people have asked us what the difference is and in our Osaki OS-4000 vs Osaki OS-4000T massage chair comparison, we will not only look at the difference, but we will also check out the similarities. 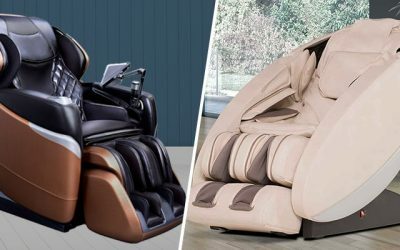 The Osaki OS-4000 and the Osaki OS-4000T have many similarities which make both massage chairs a great value that will bring you and your family tension relieving tension for years to come. The 4 massage rollers have a 30” stroke that is able to reach from the tail bone to the neck and have extra soft quad heads. The heads are able to mimic the hands of a person for a more humanistic massage. The rollers follow Osaki’s S-Track technology which is able to follow the curve of your spine for a more natural massage. With 5 intensity settings and 3 width settings, the Osaki OS-4000 and Osaki OS-4000T can provide a personal and customized massage. Both massage chairs have a removable heat pad in the lower lumbar area to provide further relaxation and help loosen up the muscle tissue for a better massage to reduce tension. The Osaki OS-4000 and the Osaki OS-4000T come equipped with 48 Airbags. These airbags are located in the shoulders, neck, hips, arms, lower back, calves, and feet. Airbag technology really compliments the rollers to provide a truly full body massage and have 5 speed and intensity settings. The Zero Gravity position was first developed by NASA. It puts the astronauts in a position that relives the stress and tension from the spine and back during launch. 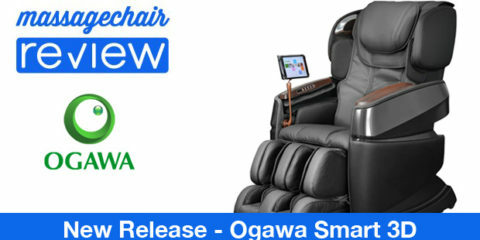 In massage chairs, the legs are raised and the back rest reclines. Your feet will be put about level with your heart and the stress along your spine will be greatly reduced allowing your massage to be better and deeper. 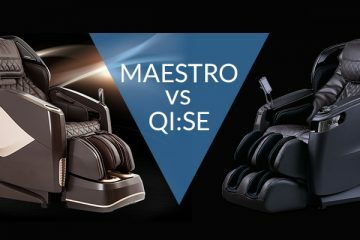 The Osaki OS-4000 and the Osaki OS-4000T massage chairs both have 6 massage styles available to choose from: Rolling, Kneading, Clapping, Shiatsu, Swedish, Combo. 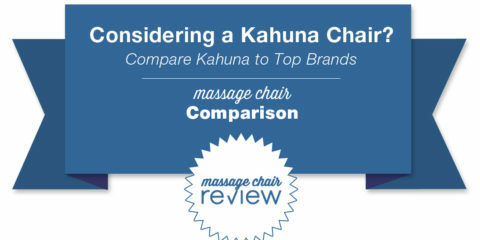 We really like all of the massage styles that are offered, but the Swedish and the Combo really stood out for us. There are also 8 Automatic Programs that can give a great massage with just the touch of a button. 5 of the Programs are full body massages: Healthcare, Relax, Therapy, Smart, and Circulation. There are 3 other automatic programs available that focus on certain regions: Neck and Shoulder, Back and Lumbar, and Lower Body. 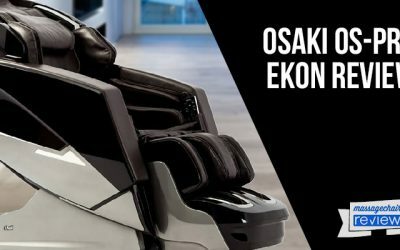 Both the Osaki OS-4000 and Osaki OS-4000T comes with some great technology that previously were only offered in higher end massage chairs. The included body scan technology will scan your body and customize it based on your height and spine. This is an important feature for massage chairs because everyone has a different body type, and body scan technology allows the massage chair to give a more precise and accurate massage. Both massage chairs come with an LCD stand type remote. 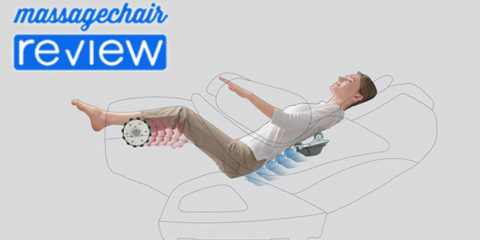 You can control all of the features and it also shows you what the massage chair is doing throughout the massage. It also includes a small wireless remote that you can make small adjustments on the fly without having to lean forward to the large LCD remote. Some people may think this is a minor upgrade to the features, but we feel that these differences are a major upgrade. 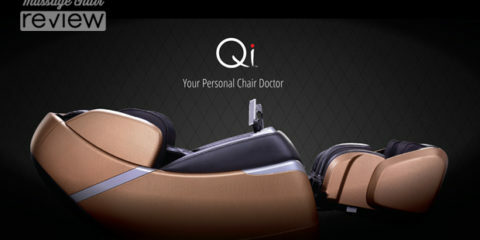 Upgraded Synthetic Leather: First, the Osaki OS-4000T massage chair has upgraded synthetic leather. 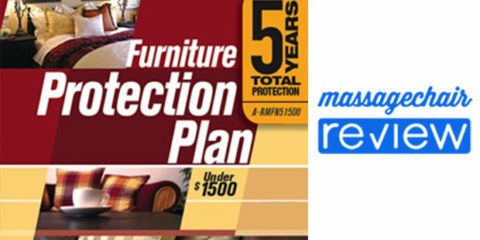 This makes the material better, more easily cleaned, and will last a lot longer. We like the new material and look forward to see how it handles our long term tests. We also prefer synthetic leather to real leather as it will last longer and require a lot less maintenance. 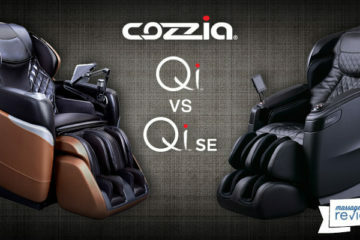 Mechanical Foot Rollers: Secondly, the Osaki OS-4000T massage chair has mechanical foot rollers. This is the main reason why we think it is better to get the Osaki OS-4000T over the Osaki OS-4000. The mechanical foot rollers off a great kneading massage based on reflexology that targets the acupoints in your feet which can relieve a lot of tension that you even carry throughout your body. Pair the foot rollers with the calf/leg massage that helps to relieve the tension that builds up from being on your feet all day. 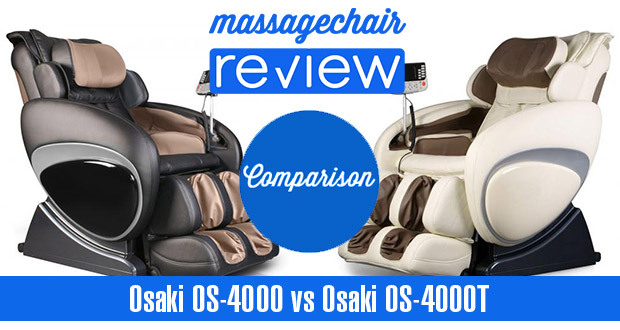 The Osaki OS-4000 price is $2895 and the Osaki OS-4000T price is $2995. This is only a $100 difference and the price to upgrade to the Osaki OS-4000T is well worth it and your feet will love you for it. 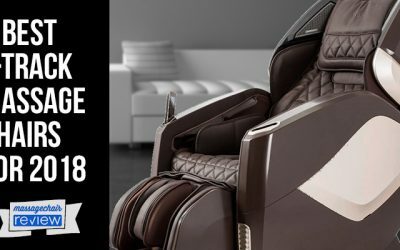 The Osaki OS-4000T and Osaki OS-4000 both make quite a few best of lists, so make sure to check them out: Best Massage Chairs of 2014, Top Selling Massage Chair of 2013, and Best Massage Chair under $3000 with Zero Gravity, Make sure to check out Emassagechair.com as they often run sales and they have some of the best customer service in the industry.